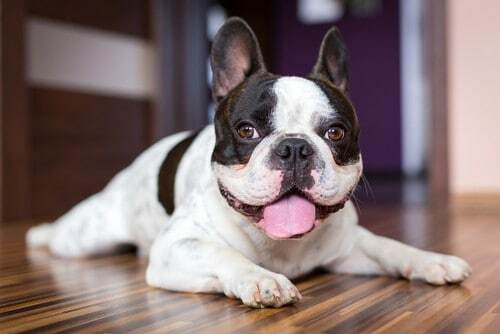 Non-shedding dogs are an ideal choice if you or a family member struggle with allergies. If you truly need a hypoallergenic pet, you need to think about one with no hair like a snake or lizard. But all animals with hair or fur shed it. In fact, the average human loses 60 to 100 hairs per day. 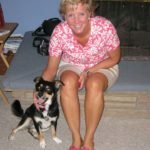 VetStreet.com polled 249 veterinary professionals (veterinarians, vet techs and office managers) to put together a list of the top 10 dogs that shed the least. 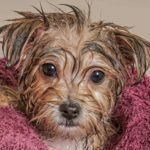 As you might expect, the VetStreet list included dogs with little hair (Chinese Crested), tight curly hair (Airedale Terrier and Poodle), but surprisingly some of the dogs on the list have a lot of long hair that you’d normally think might be more likely to shed (Maltese, Yorkshire Terrier). Non-shedding dogs simply lose less hair because they have a longer hair growth cycle. Less loose hair means less dander, which means fewer irritations for allergy sufferers. And, don’t make the mistake of thinking having non-shedding dogs eliminates the need for grooming. 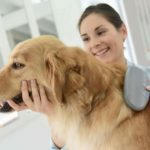 Most of these dogs require daily brushing and the help of a professional groomer. All dogs shed some hair, but some lose a lot more than others. 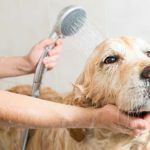 That’s why non-shedding dogs, who lose much less to practically no hair, can be a boon for people who struggle with allergies or who really just hate having to clean up dog hair. 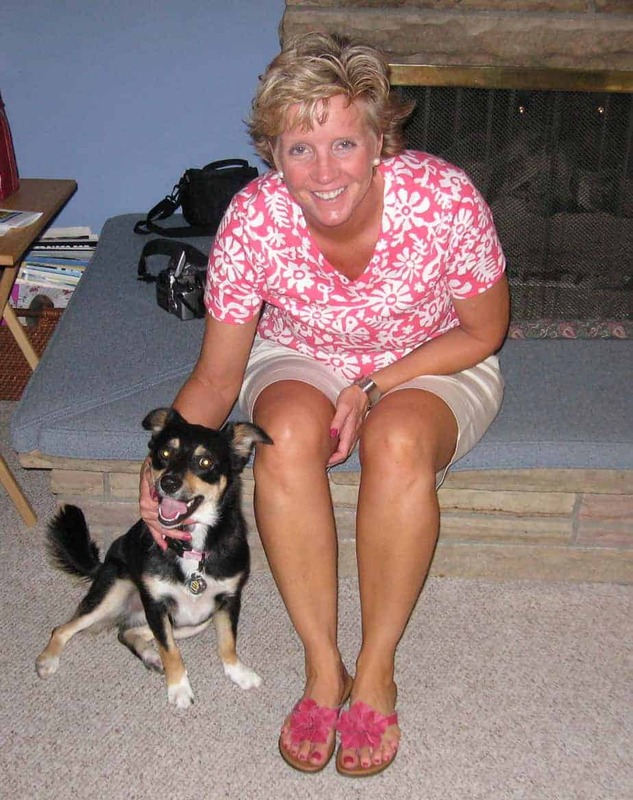 Considering non-shedding dogs and want to know more? The talented crew at Gehrgich & Co. put together this beautiful graphic listing non-shedding dogs.